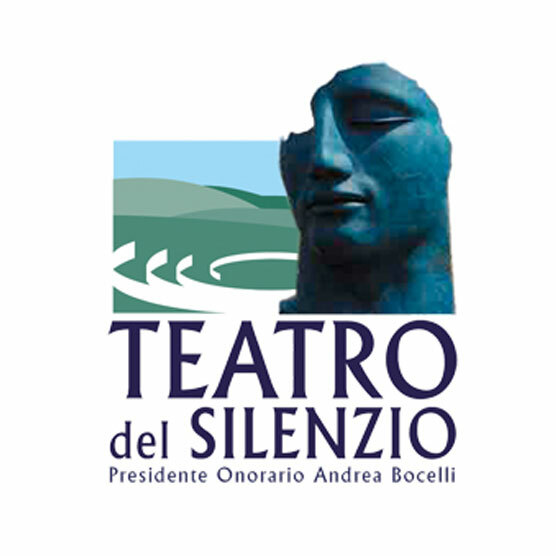 In 2006 the world-famous tenor Andrea Bocelli opened his “Teatro del Silenzio” in Lajatico, a small town a good 30 kilometres from “Tenuta delle Rose”. The name translates as “Theatre of Silence” as music can only be heard there once a year – it is silent for the rest of the year. In summer 2019 it is possible to see Bocelli on July 25th. However, it’s still worth paying a visit to this impressive open-air amphitheatre on other days of the year.